Fermentation in stainless steel tanks at a controlled at 28ºC. Automatic control of pumping over to extract the color, aromatic components and providing a good structure to the wine. 12 months in oak barrels medium-toasted. 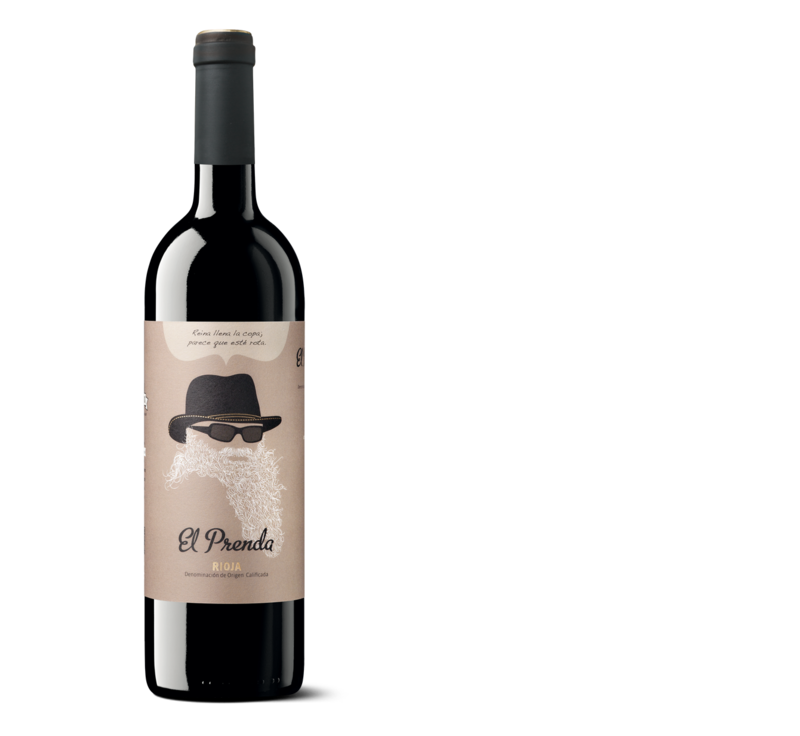 Tasting notes Tones of crianza with maroon hues and good legs. In the nose it is intensively aromatic and very pleasant with well integrated wood. Fresh entry with a balanced acidity.